Keeping you up to date with Lakeside's April Events! 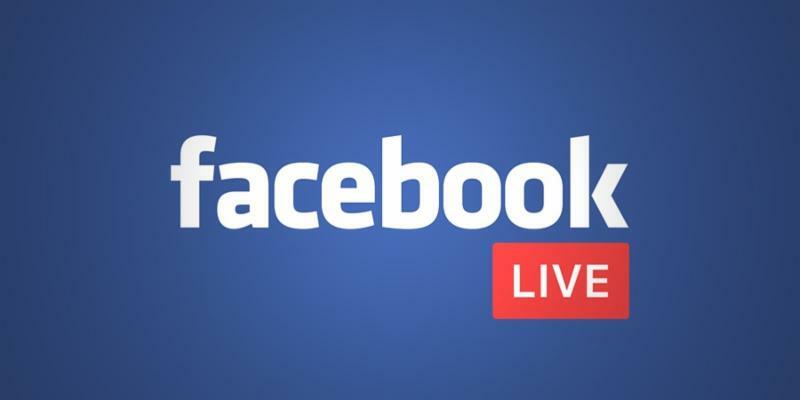 UPCOMING APRIL 2019 NEWS & EVENTS! that will Change your Family Member or Friend! Featuring powerful Drama, Music & Special Effects! Get your invite cards today! 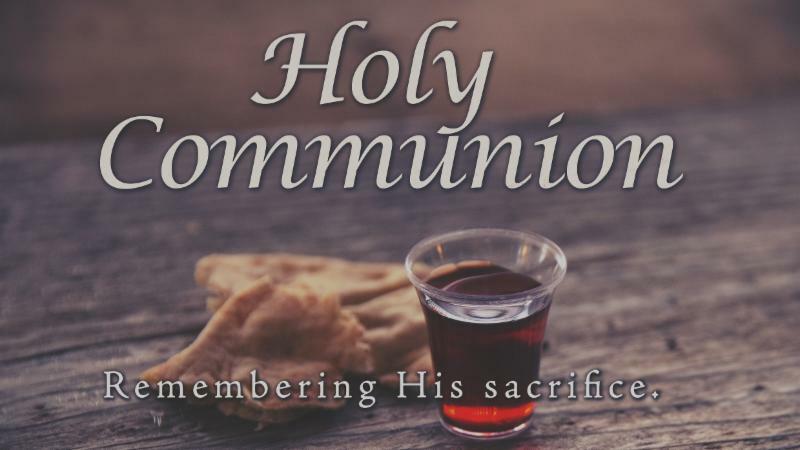 Join us for Holy Communion & your favorite Hymns of the Cross April 19th at 1pm in the Main Worship Center. Come as you are from work. Calling boys, girls, moms, and dads of all ages! 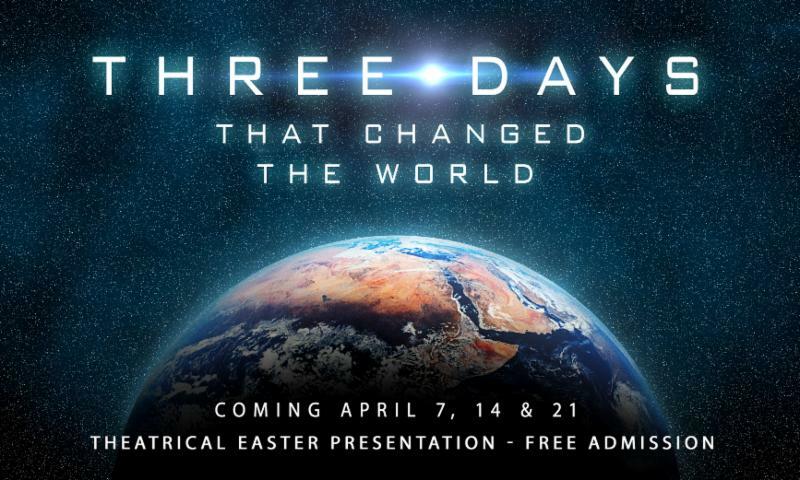 Join us Good Friday, April 19th at Lakeside Assembly of God for the worlds best Easter Egg Hunt! 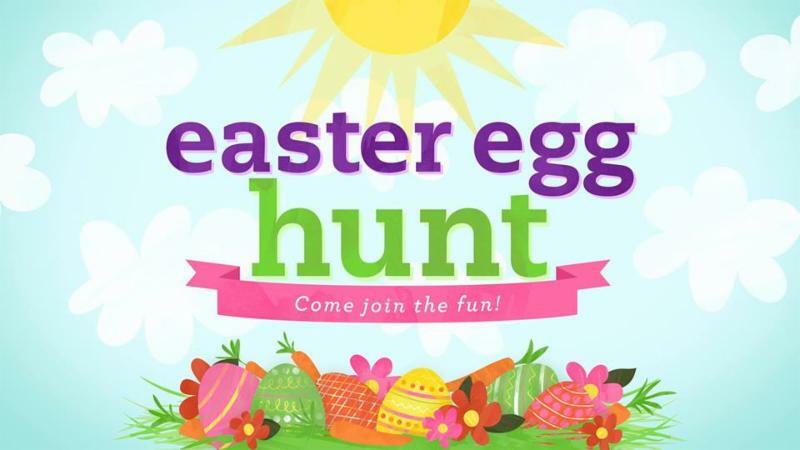 We will have thousands of eggs to find at this indoor time of inflatables, games, face painting, a guest appearance by the Easter Bunny, and lots of Jesus! The cost is free, and food will be sold to raise money for missions! The time is 6pm-8:30pm. We will have hunts at 6:30, 7:00, 7:30, and 8:00. Each hunt will be separated by age group, so your children will have fun with a bunch of kids their age! Doors open at 5:30pm for registration. See you there! Contact Pastor Ben May at 586-726-1120 or lakesideag@gmail.com for more information! Once a month we host a special kids church service dedicated to missions! We support an Assemblies of God Ministry group called BGMC (Boys and Girls Missionary Challenge) by getting missions into the hearts of kids at a young age! This month’s missionary spotlight is Peru, so join us on Sunday, April 28 at 10am for a special service featuring: Food from the country of Peru, Missionary games, a Llama Pinata and BGMC fun! 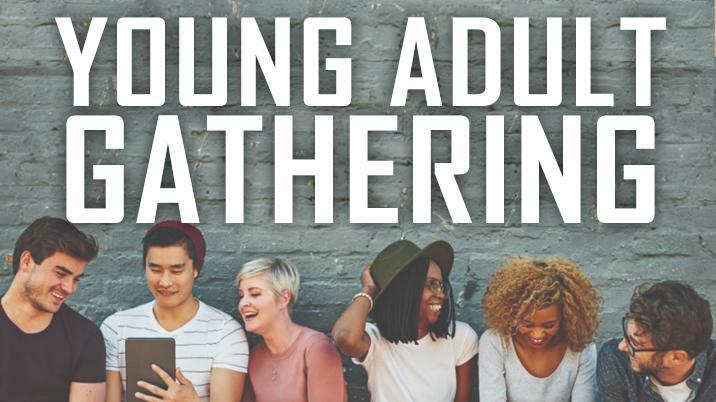 Young Adult Gathering "The United"
Young Adult's meet at Lakeside on Wednesdays at 7pm in the Youth Center for worship and then move to The United Room (formerly Edify) at 8pm for a Bible Study. 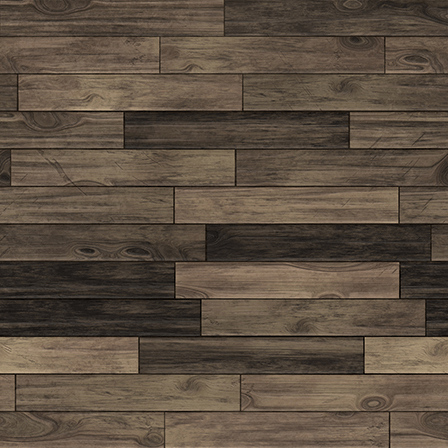 During the second quarter we will be investing in the Solid Rock Chapel replacing carpet, installing tile, and replacing the stage. Along with new greenery and signage, our Chapel will have a much needed face lift. 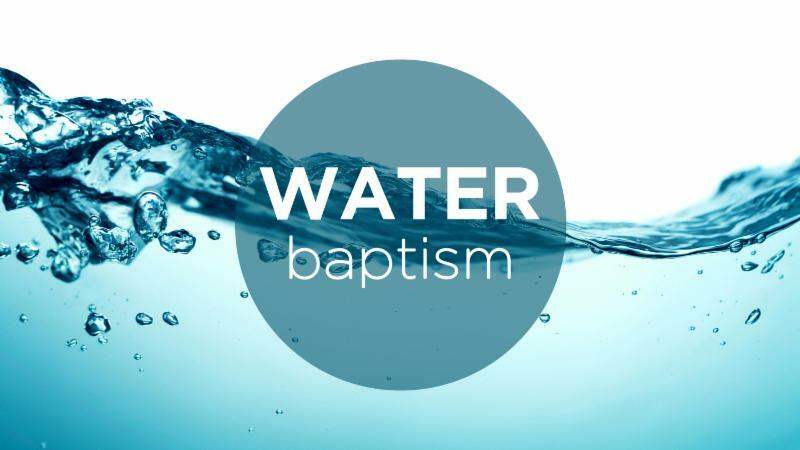 If you are 12 years or older and have never been baptized we encourage you to be baptized at our next water baptism service. Pick up a Water Baptism Application and information at Guest Service. 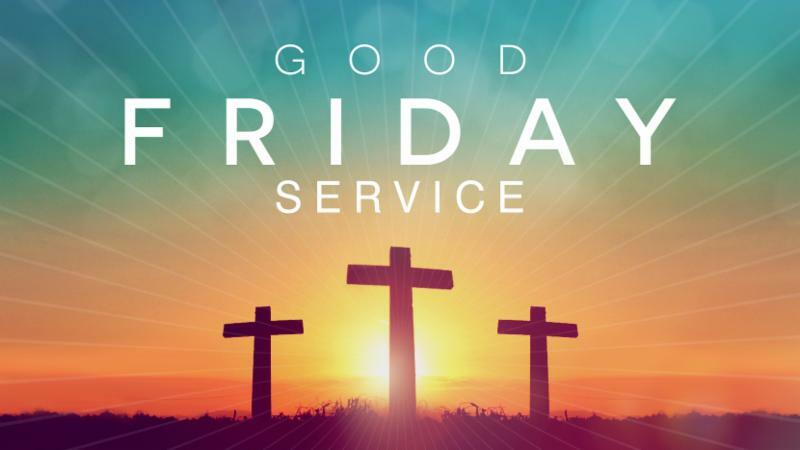 ﻿If you have any questions contact Pastor Randy at the church office, email at rsneary@lakesideag.org , or call or text his cell at 586-246-4749. One Saturday each month, we take a van to downtown Detroit to help the homeless. Because the homeless are outside, we cook and serve the people outside; volunteers prepare food to feed those in need in the area. Lakeside also takes clothing, hygiene products, Bibles, love and smiles. We serve the homeless, give them encouragement and pray with them. Lives are changed as the love of Jesus is shown! Sign up at the Missions Booth. We meet at Lakeside at 8:45am and return at approximately 12:30pm. Contact Susan Pantalena or Ruth Bowman at 586-726-1120 or lakesideag@gmail.com for more information. Join us for a great time of fellowship and good food. You can reach Pastor Randy at the church office, email at rsneary@lakesideag.org , or call or text his cell at 586-246-4749. Join us Sunday, April 7th at 9:00, and 10:00am as we celebrate Christ's death & resurrection in Holy Communion. Ministries for youth and children are provided concurrently with adult classes. Grow in God and make lifetime relationships at "Friends & Family Night!" 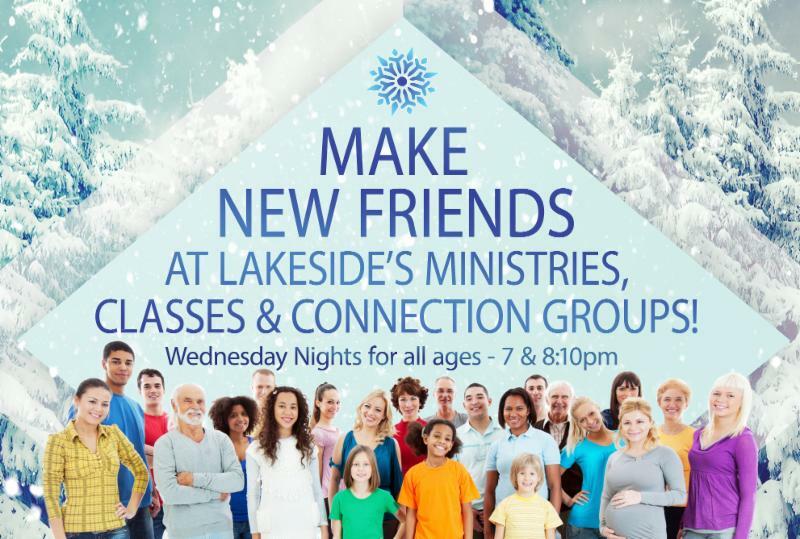 Visit our Website at lakesideag.org for more information and class listings! Yes, we still pass the offering bag in our services! Sundays at 9 & 10am and Wednesdays at 7pm. Our dropbox is located in the lobby near the office door. Make your check out to "Lakeside Assembly of God" and mail to: Lakeside Assembly of God, 46155 Schoenherr Shelby Twp., MI 48315. All giving done on our website (via your checking or savings account) Web Giving is quick, simple, and secure at www.lakesideag.org . 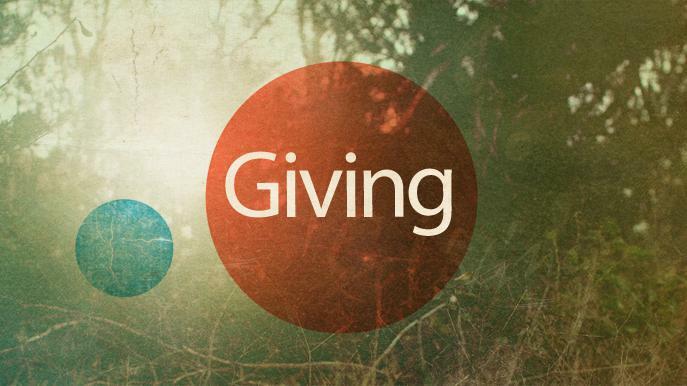 Giving done through the online bill pay portion of your banking website. Text Giving is an easy way to give! Text an Amount and LAKESIDEAG to 73256. You will be prompted to set up your debit card information the first time you give this way. Please contact Liana DiCicco, Lakeside’s Business Secretary or Mike Blust, Director of Business Administration for any questions regarding your giving. Remember, Jesus said if we seek God first, the things we want will seek us. Your Tithes and Offerings are an investment in the Kingdom of God. Lakeside Assembly of God is a proven ministry, impacting lives both within our Congregation and in our Community for all eternity. Thank-you for your faithfulness in Giving! 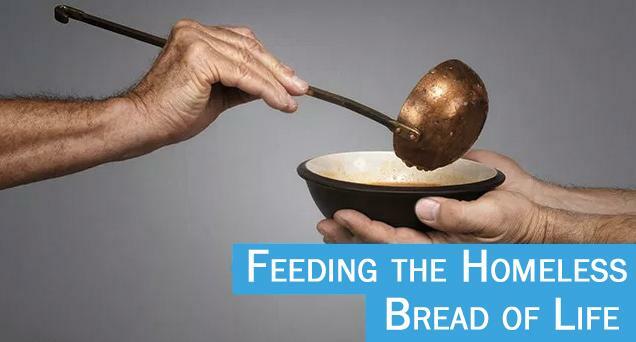 Every Thursday in the Chapel from 9:30 - 11:30am. Continues through May 9, 2019. We are studying The Red Sea to the Jordan River! Separate classes for men and women are available, and children's ministry as well! Every Tuesday morning, the women of Lakeside gather together at 9:30 to 11:30am in room 16 to pray. They begin with sharing praise reports, then have a lesson on the power of prayer from the word of God and end with prayer requests and praise. If you want to go to the next level in your prayer life, please join us. God answers prayers! Every Friday morning, the men of Lakeside gather together in the Garden Room at 7am to pray over their families, their businesses/employment, and the needs of the church! Join us for this powerful time of prayer... you'll discover that it makes a difference! Every Tuesday at noon the Pastors and Lakesiders gather together in the Main Worship Center to pray! We take your prayer requests & pray over your needs. Join the Pastors for a devotion and prayer. Every Thursday at 7pm in room #18 the men of lakeside get together to have a Bible Study! 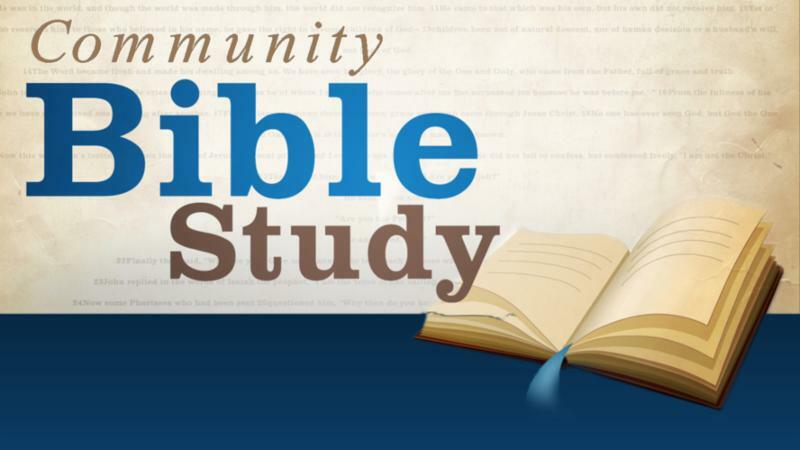 If you are interested in joining the Men's Bible Study contact John Hawes at 586-726-1120. James 5:14-15 "Is anyone among you sick? Let them call the elders of the church to pray over them and anoint them with oil in the name of the Lord. And the prayer offered in faith will make the sick person well; the Lord will raise them up. We believe and continually see the power of prayer here at Lakeside. 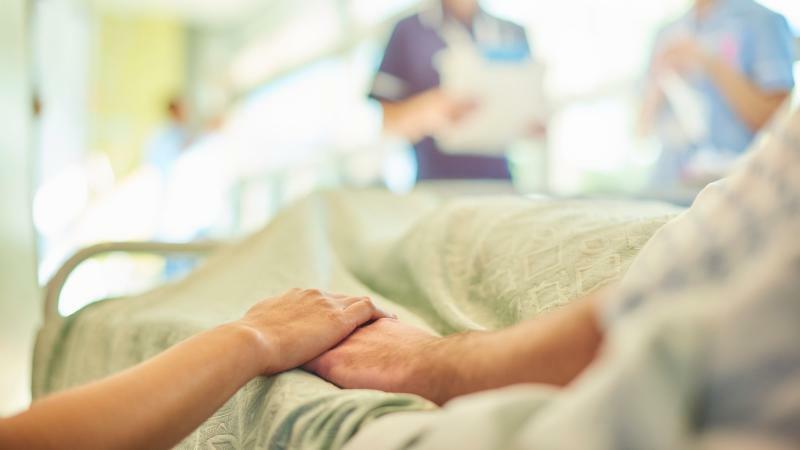 If you have an upcoming surgery or health need please let us know to lift you up in prayer. Once we are notified of a need it is shared with our Prayer Chain, Tuesday Prayer Team, and Lakeside Leadership. We will also minister to you before surgery. We have a Hospital Care team of Lay Ministers and Elders that help the Pastors by visiting hospitals and nursing homes every week. Once home, after a hospital stay our Lay Ministers will call you weekly to pray with you. If you want to keep a need private just notify the Pastors. If you have an emergency please let us know, one of the Pastors or Hospital Care Team will do their best to come and pray with you. Help us by letting Pastor Randy know of your need. You can reach Pastor Randy at the church office, email at rsneary@lakesideag.org , or call or text his cell at 586-246-4749. 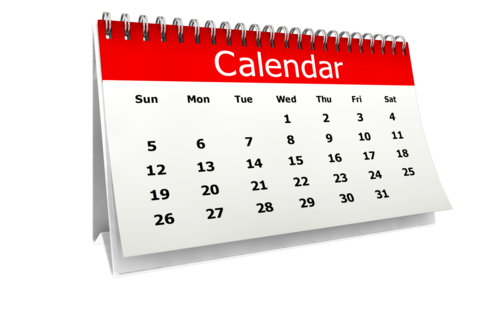 View the Lakeside Event Calendar Here!